In Part III of our ENT series, we focus on throat pain and headaches. Aside from having a few too many glasses of wine the night before, more often than not the source of many headaches can be traced to problems in the ear, nose and throat. So far in our three-part series, we’ve examined different causes and connections in the ear and nose. This final part of the series will examine throat pain and headaches and what you can do to find relief. Let’s begin by taking a look at some of the most common throat conditions that may be associated with headaches. The cold in all its variants is responsible for an estimated 85-95% of sore throats in adults. This term is very broad, however. Let’s take a look at it in more detail. 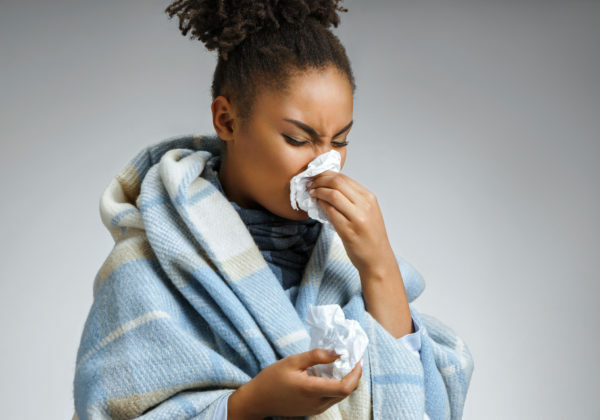 Many sore throats are caused by the same viruses we associate with the common cold: influenza, rhinovirus and coronavirus. But many can also be attributed to streptococcal bacteria (strep throat). If you see white patches in your throat, that is a sign that strep might be the cause. Other bacteria and viruses may cause sore throats, such as the adenovirus or the Epstein – Barr virus (EBV), although these are less common. The best way for your doctor to diagnose any of these is by running a throat culture. Just as sinus infections play a large role in nose pain and headaches so too do they cause throat pain and headaches. As we examined in part II of our headache series, headaches caused by sinus pain often are examples of referred pain. This pain is experienced in another part of the body instead of its actual source. The usual culprit here is the trigeminal nerve. If you experience a sinus infection, then it will carry pain signals that you may feel in your head, above your nose and in your throat. Rhinitis – or hay fever as it commonly called – is the source of most sinus infections. Your sinuses work to filter bacteria and viruses out of your body. However, when they become swollen and mucus cannot travel freely, an infection may occur. There is both allergic and non-allergic rhinitis. 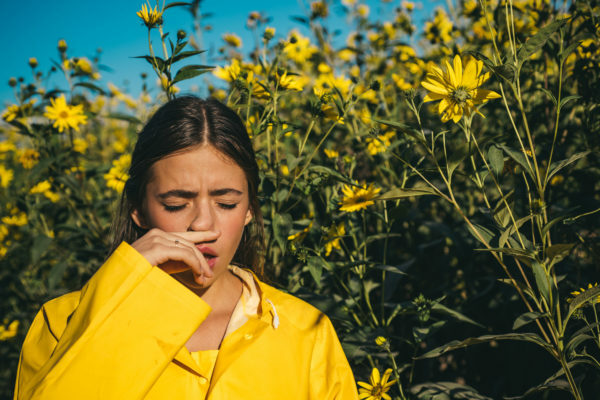 Allergic rhinitis (hay fever) generally occurs when your body’s immune system reacts to a harmless substance such as pollen, pet dander or dust. This reaction creates a host of uncomfortable symptoms. Regardless of the cause of rhinitis, it often leads to headaches and other forms of discomfort. 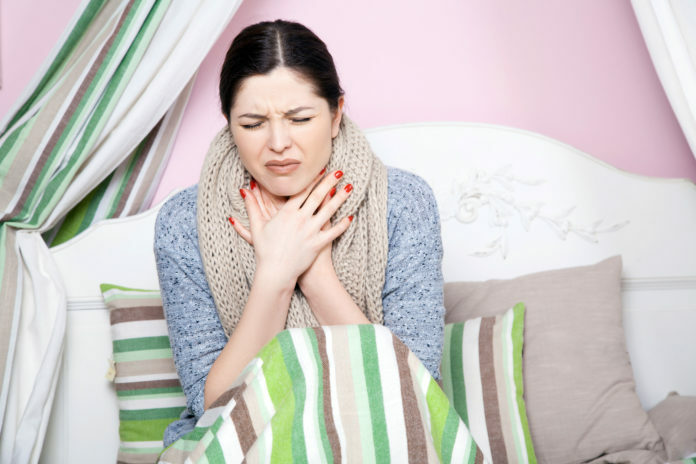 Although we most often associate tonsillitis with children, it can also happen in adults. Generally, one of the cold viruses is the cause. It is also associated with other cold symptoms such as headache, high fever, and swollen tonsils.